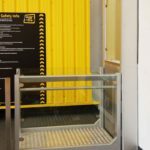 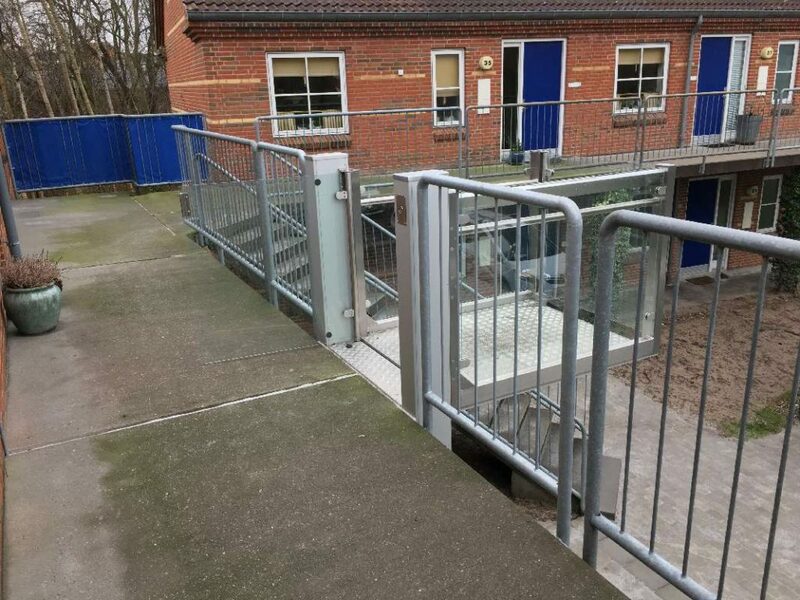 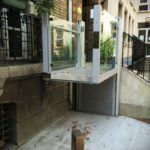 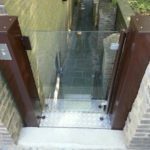 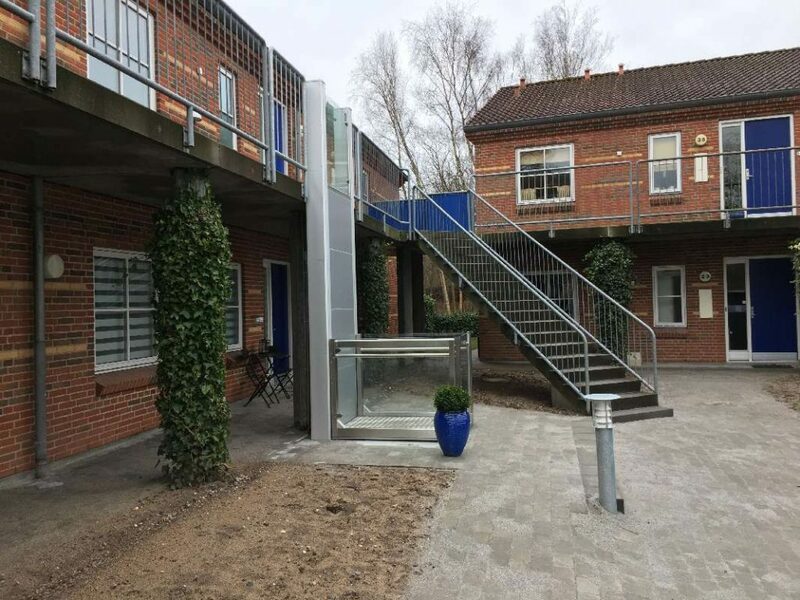 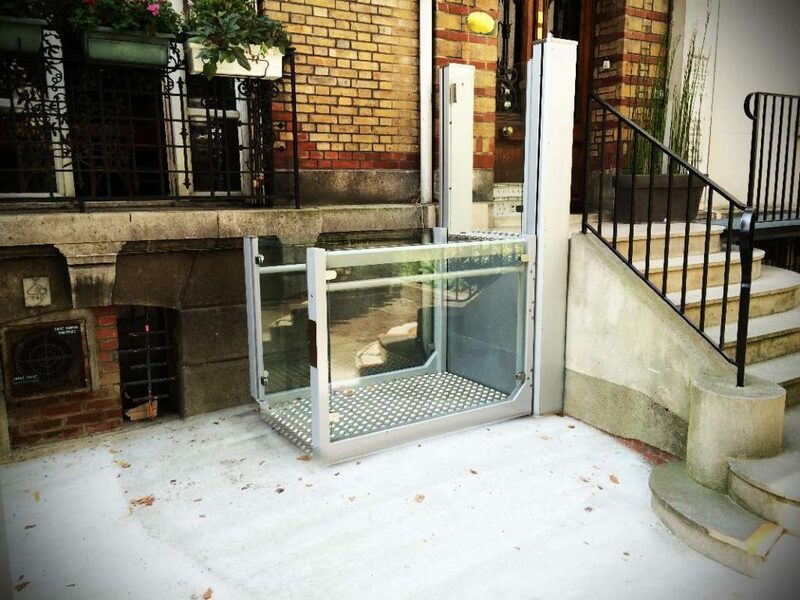 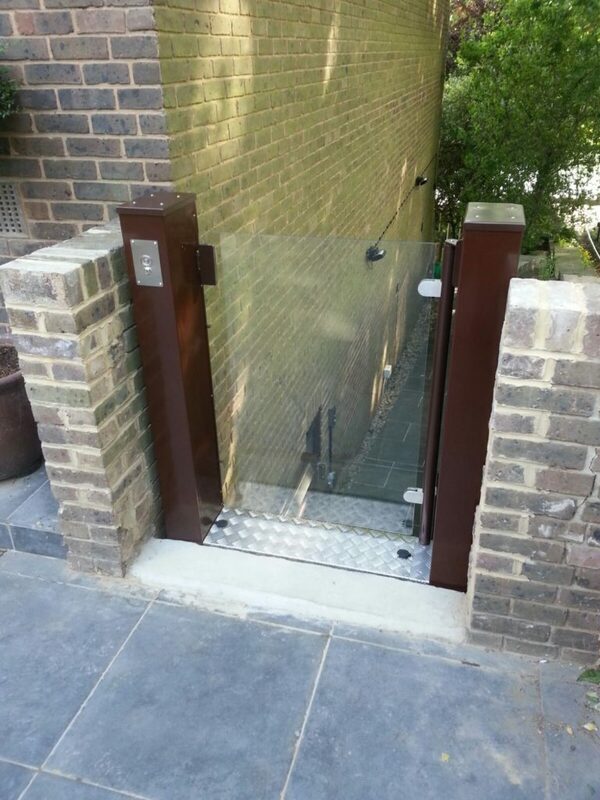 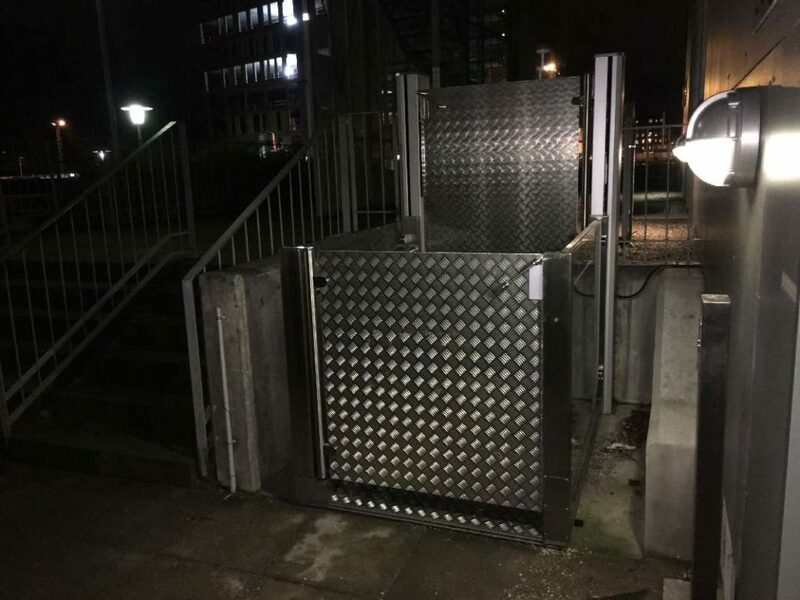 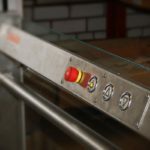 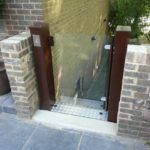 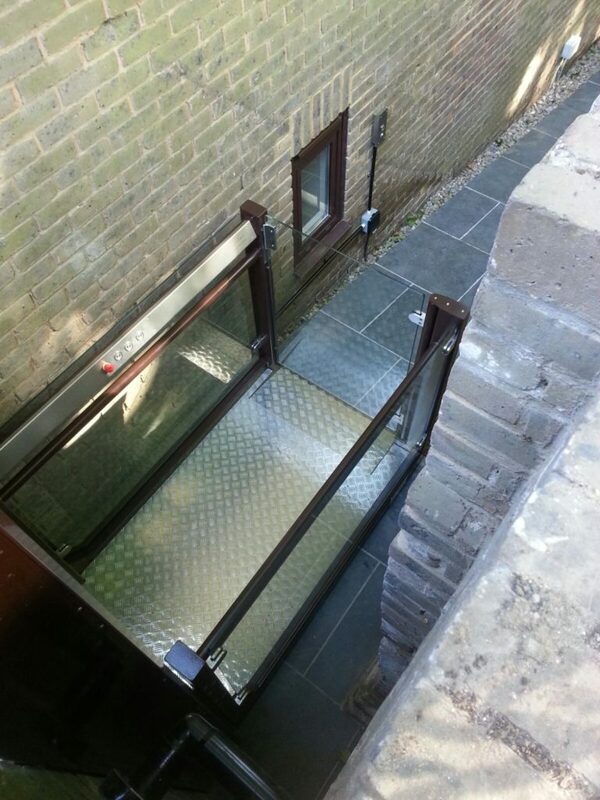 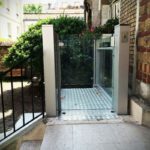 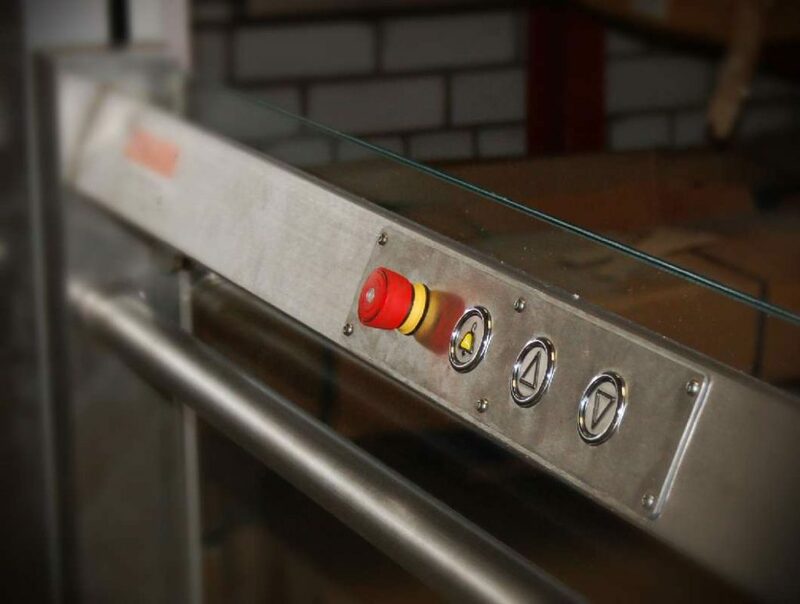 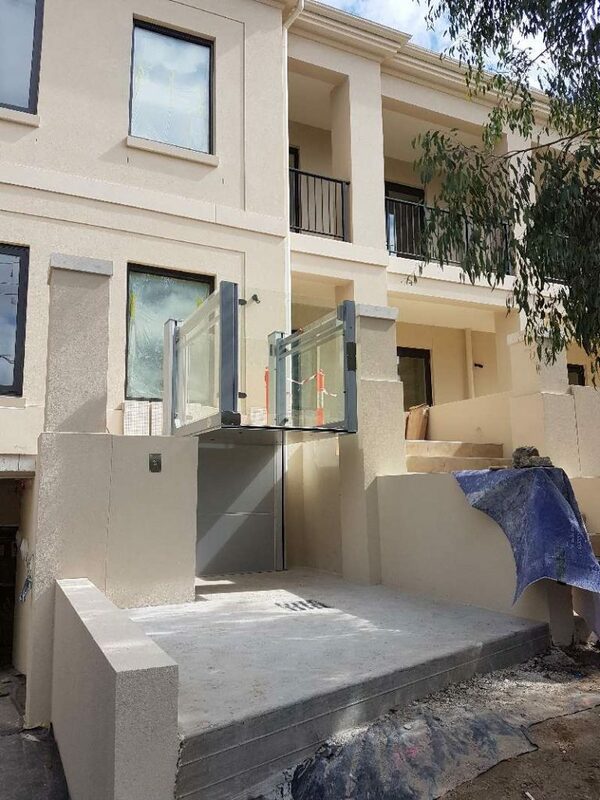 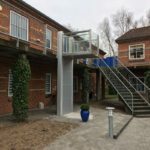 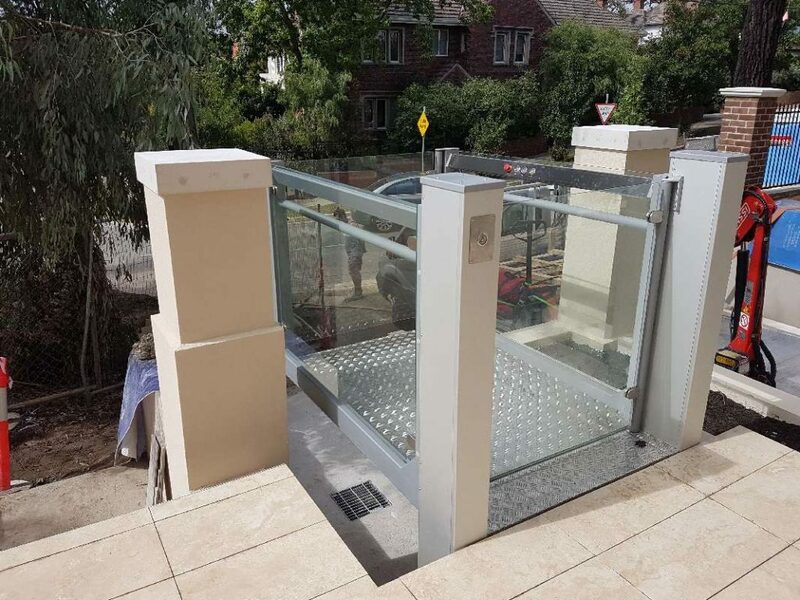 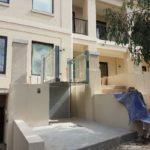 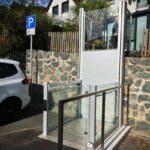 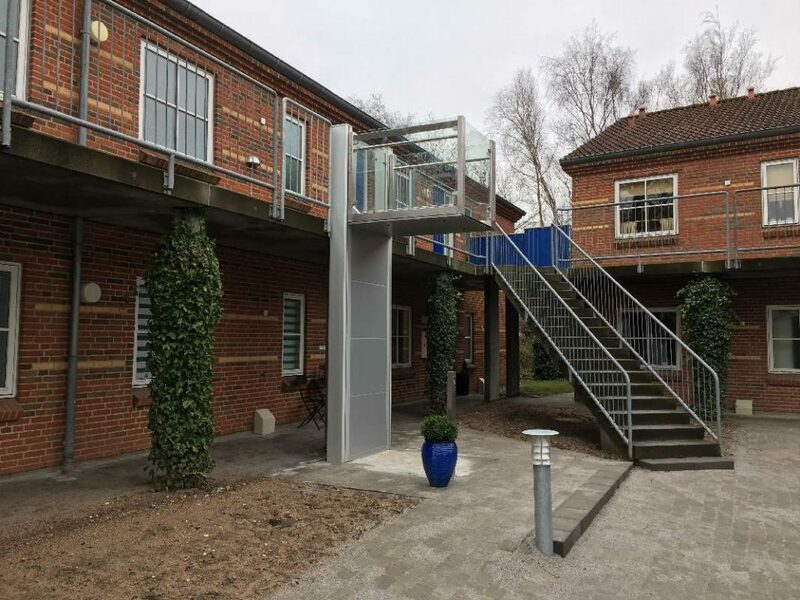 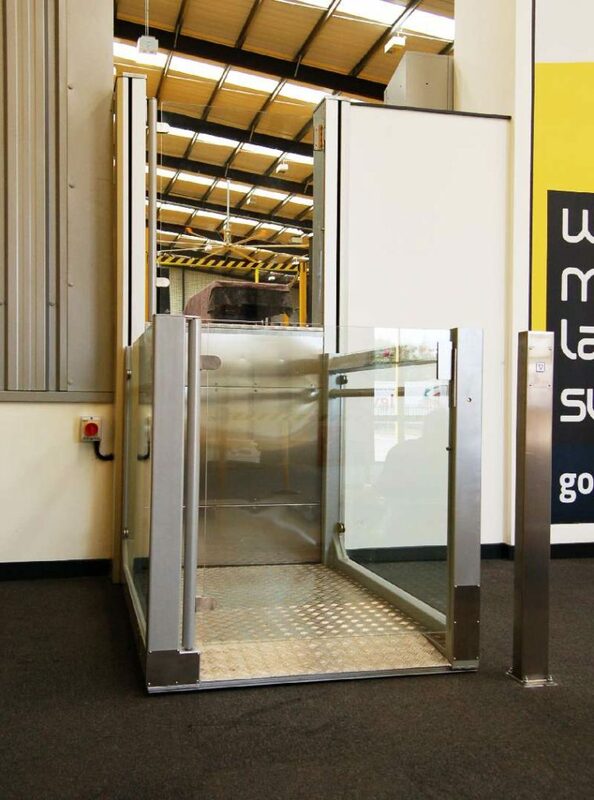 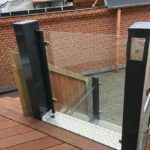 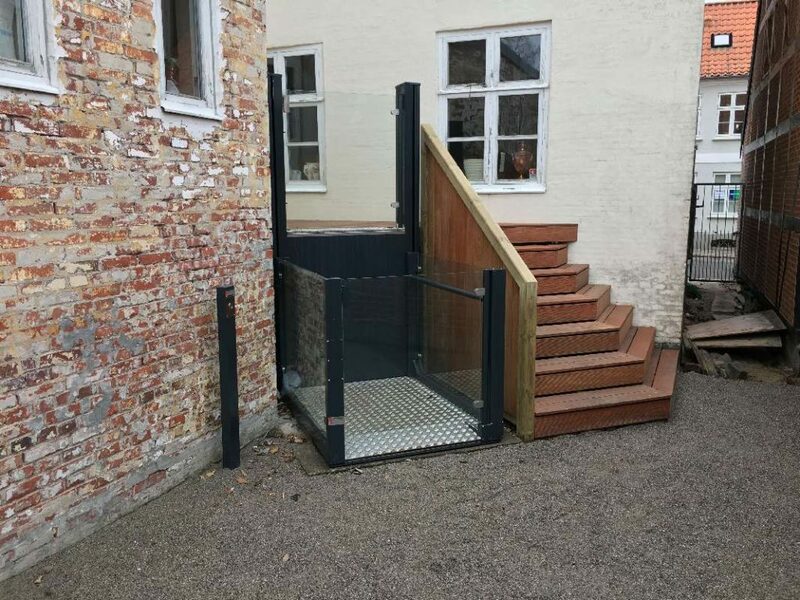 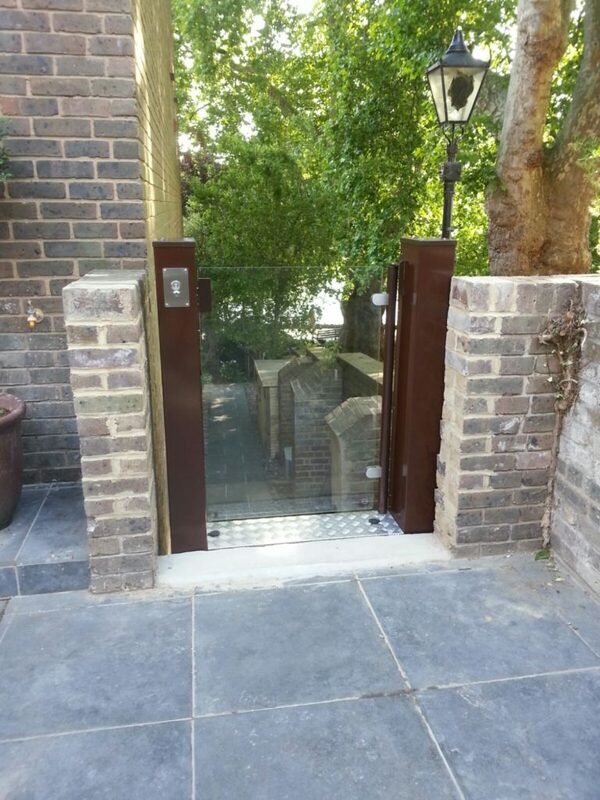 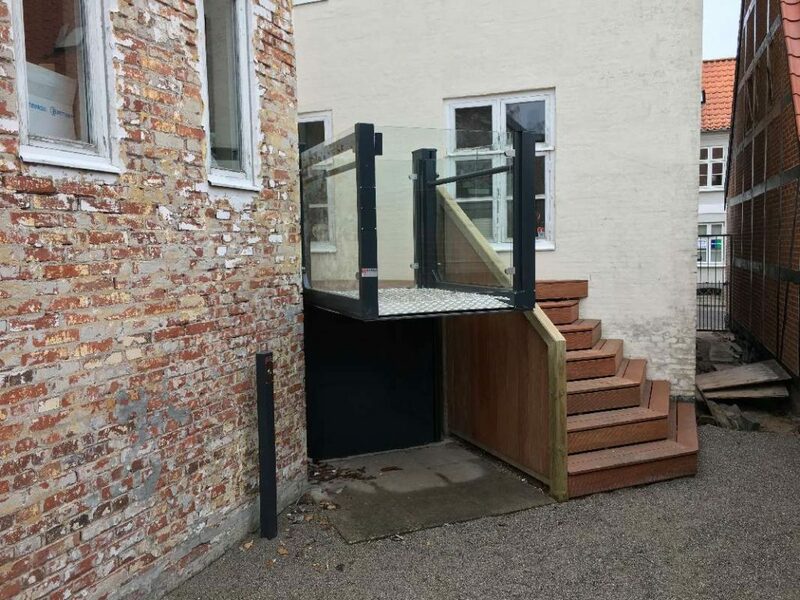 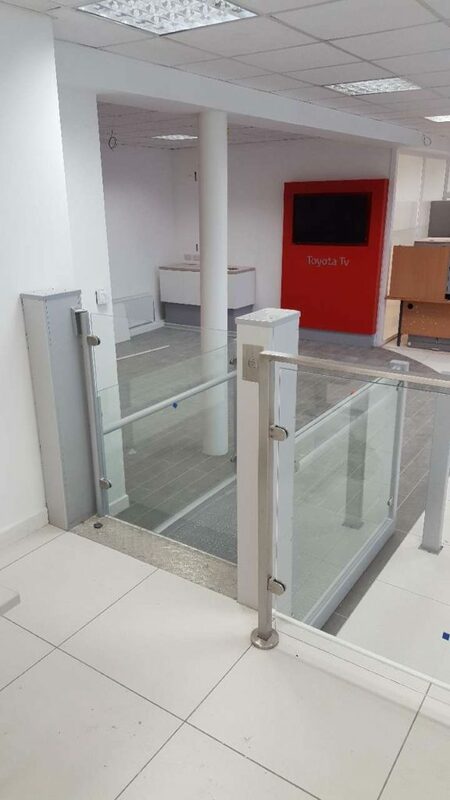 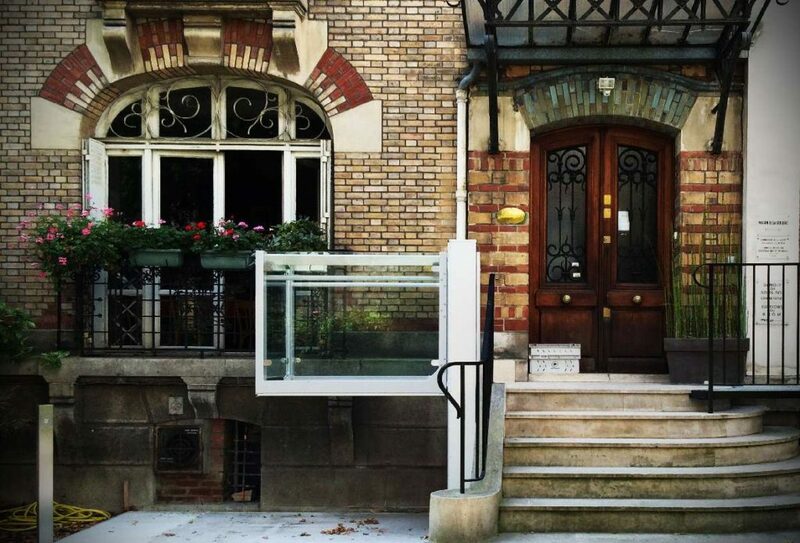 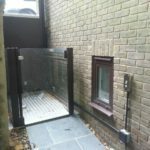 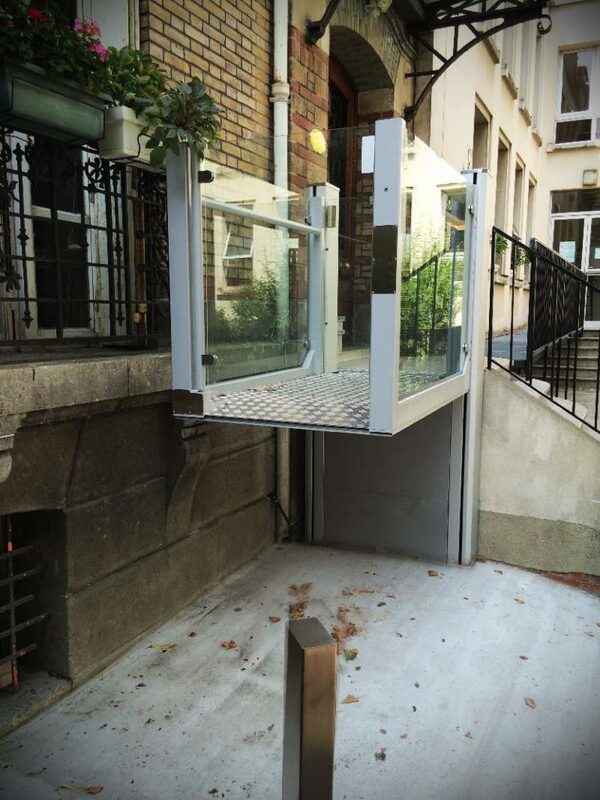 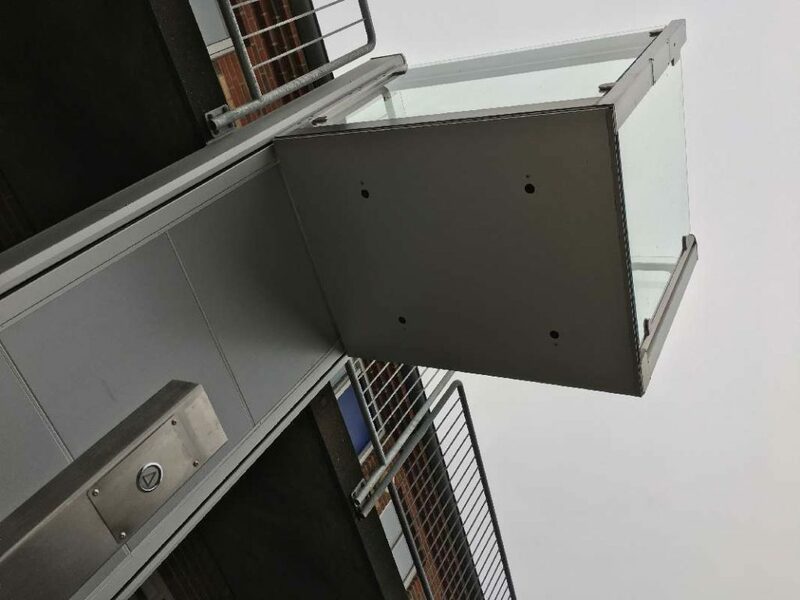 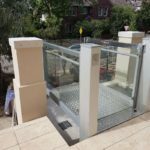 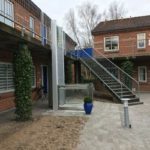 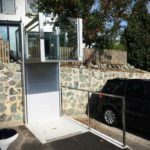 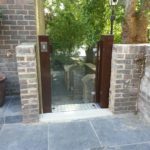 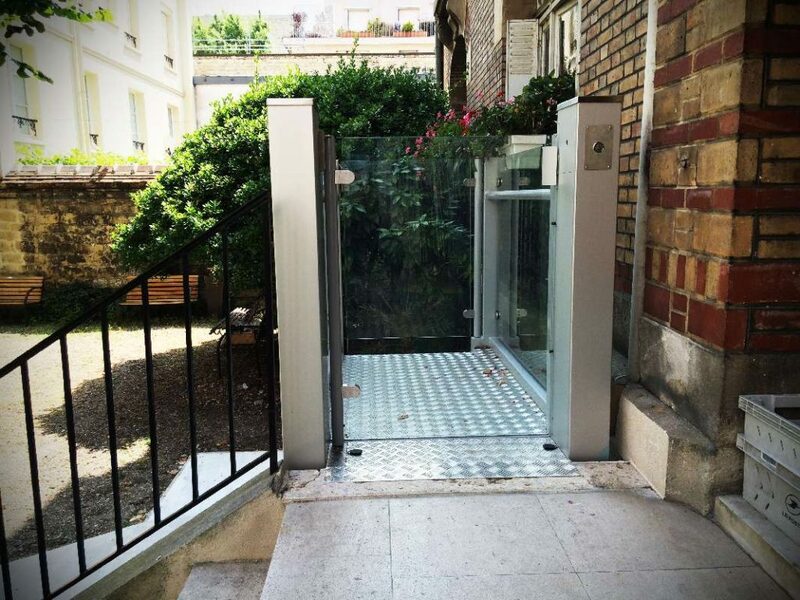 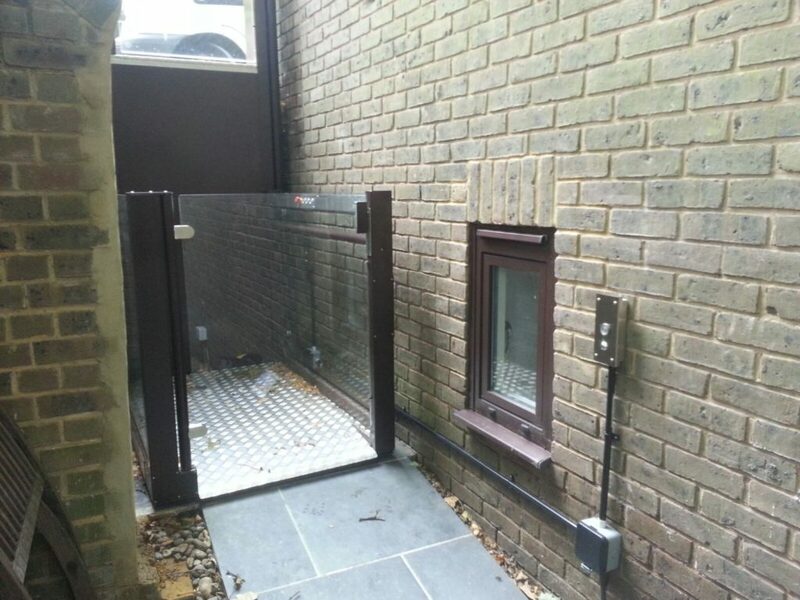 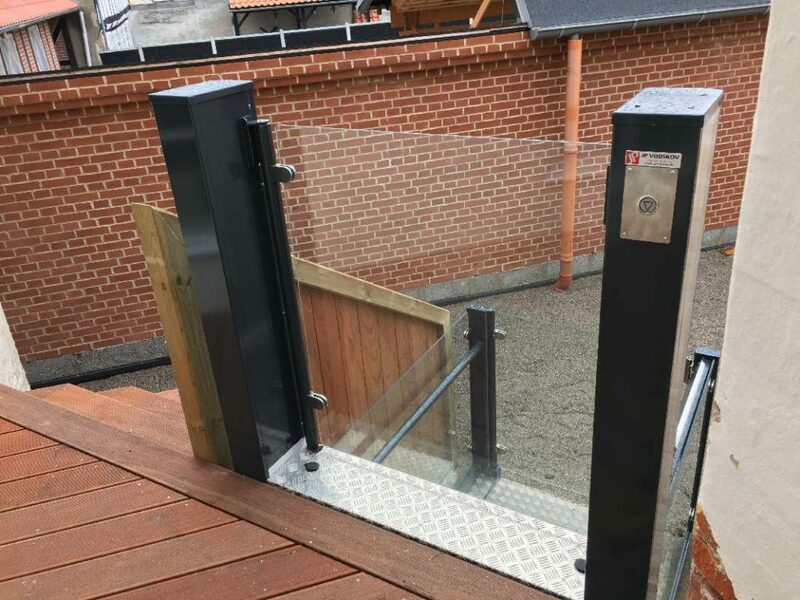 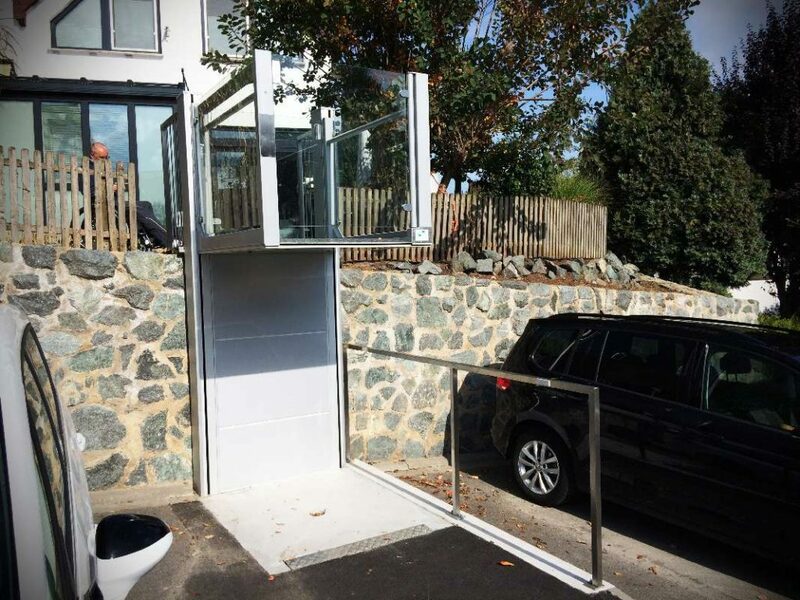 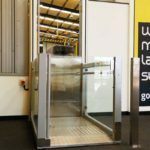 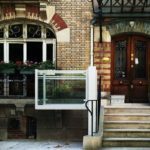 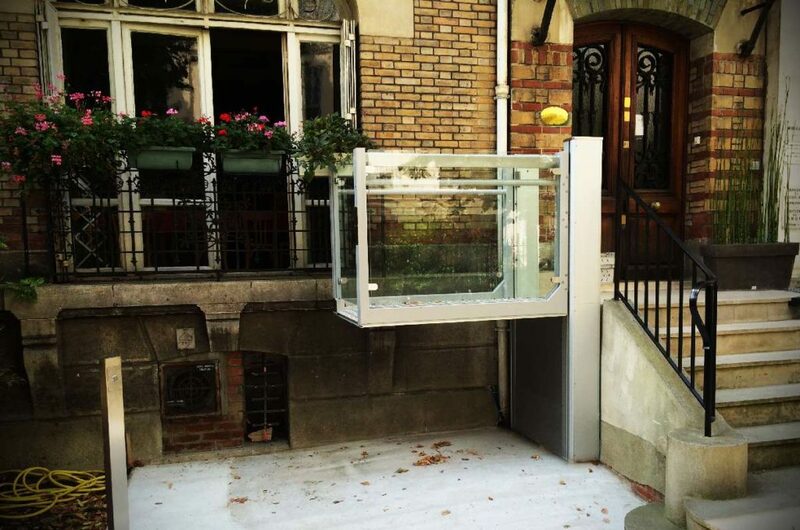 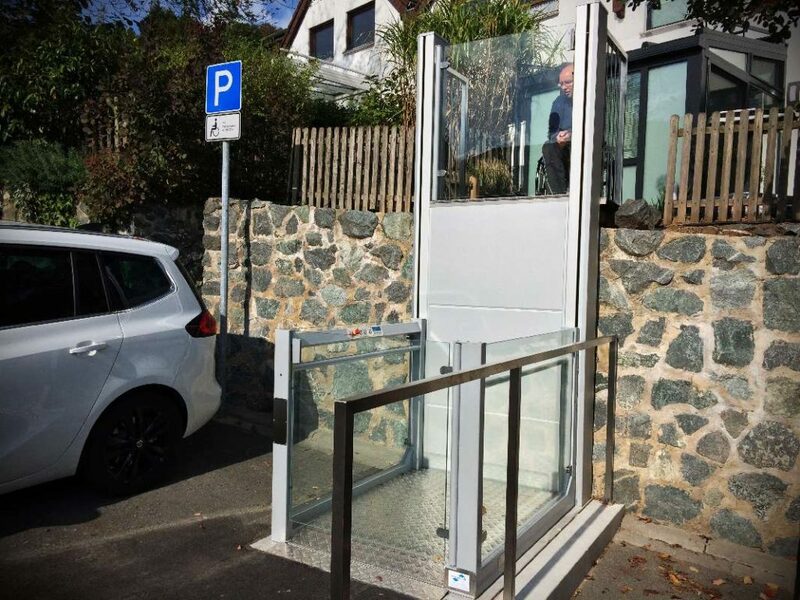 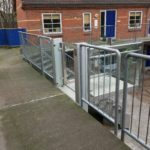 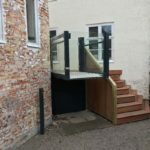 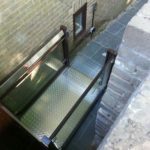 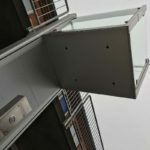 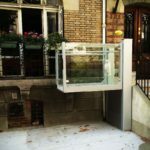 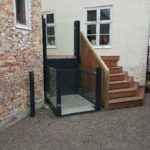 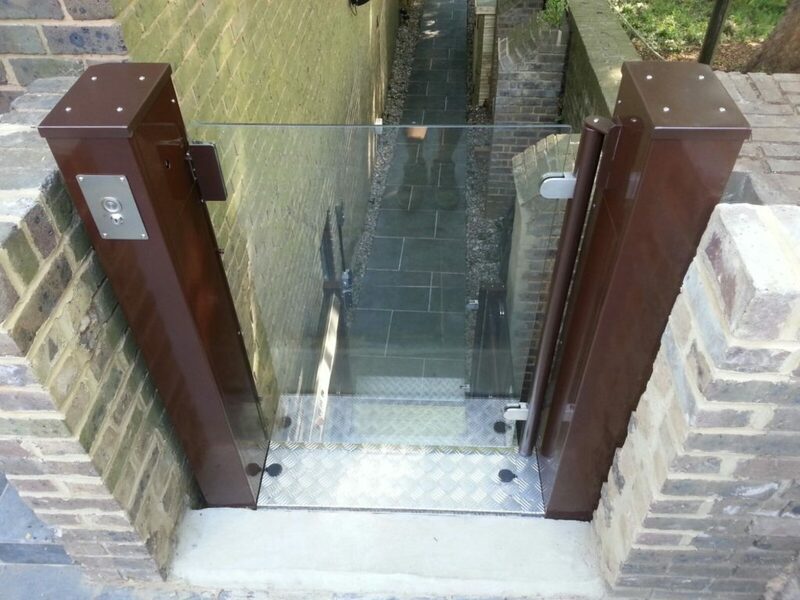 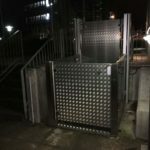 Open Style Platform Lifts (sometimes referred to as Steplifts) are an aesthetically pleasing and cost effective way or transporting wheelchair users or parents with pushchairs between two levels. 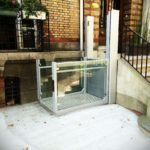 Capable of raising up to 3 metres and lifting 400kg, this (RB150) lift offers the benefits of a conventional Platform Lift (no pit or lift shaft required) but with the feeling of freedom that comes with an open aspect design. 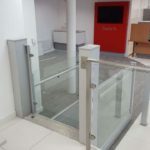 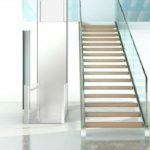 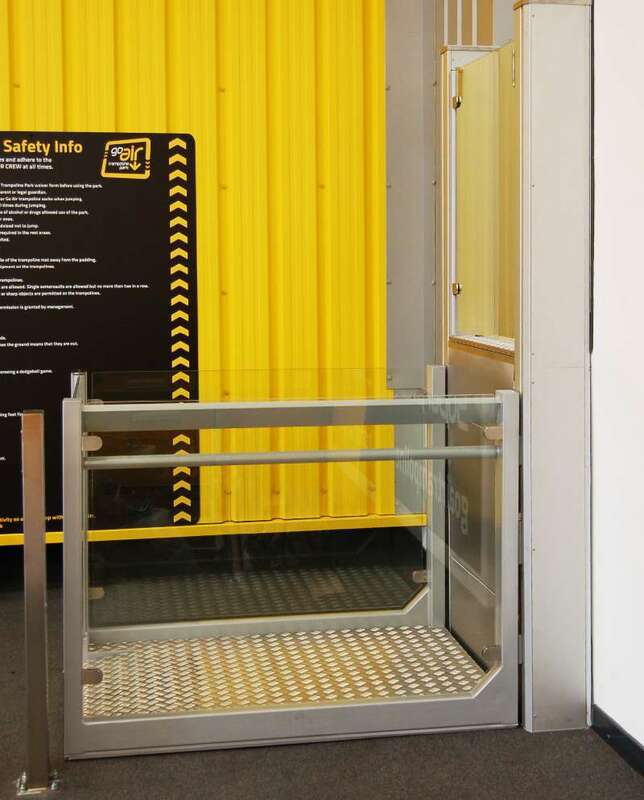 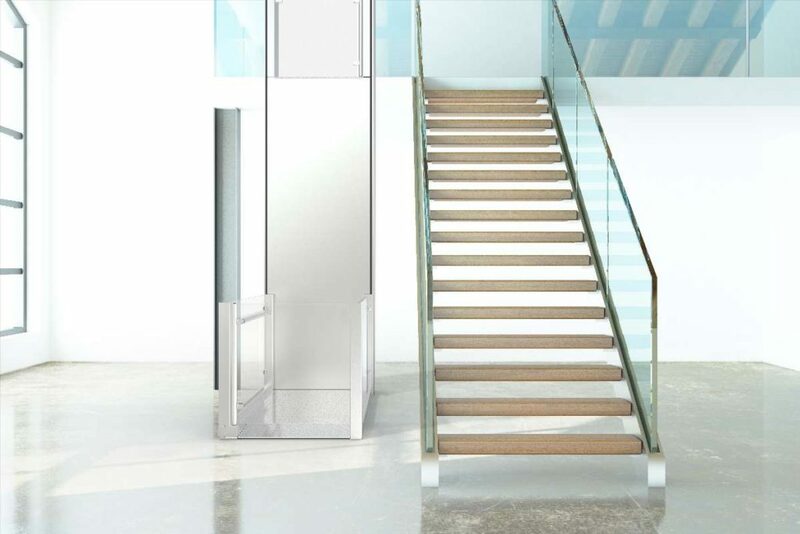 Available in a colour of your choice or in brushed stainless steel, our Open Style Vertical Platform Lifts will blend in with the environment, whether workplace or at home, office or retail.